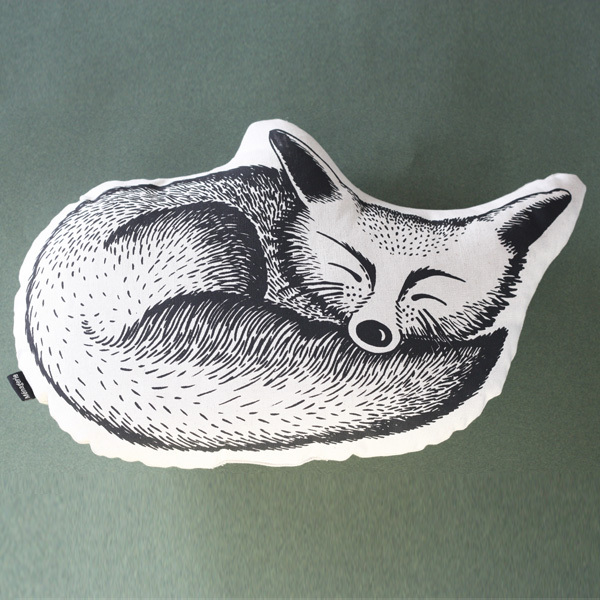 Fox is part of a menagerie of animal cushions for your home. 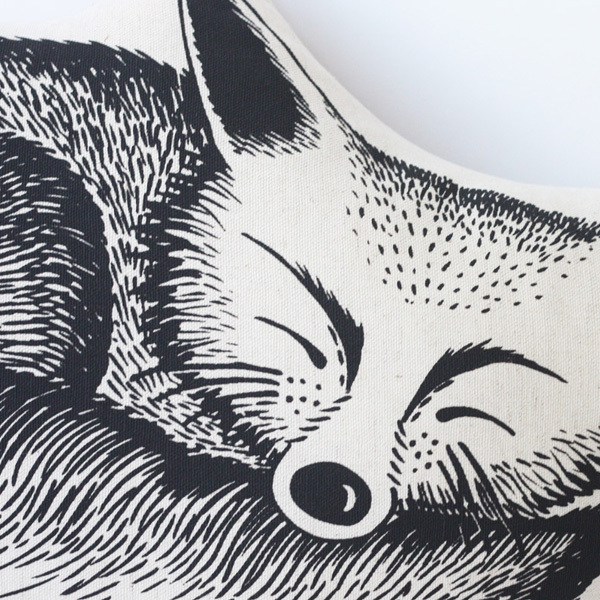 Fox is an original illustration, screen printed in dark grey water-based ink on a thick seeded 100% cotton fabric. 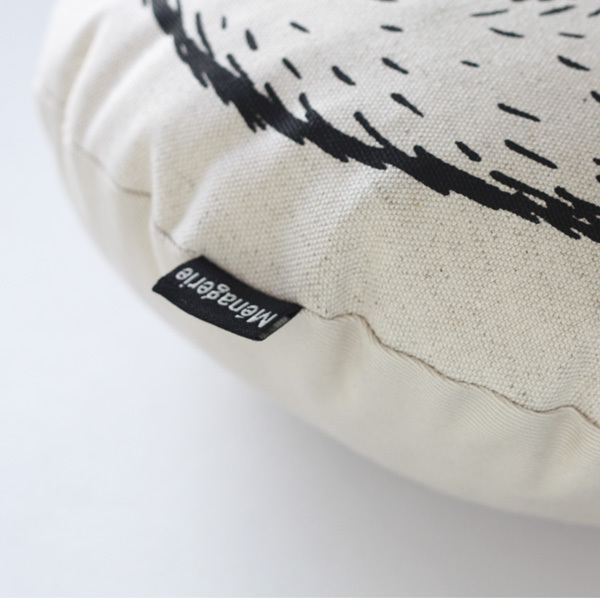 Fox is backed in cotton twill in a soft stone colour with a woven label on the side. He is plushly stuffed with unicurl for great recovery and maximum cuddles, so will make the perfect accessory for a nursery, or any room that needs a touch of woodlands whimsy! 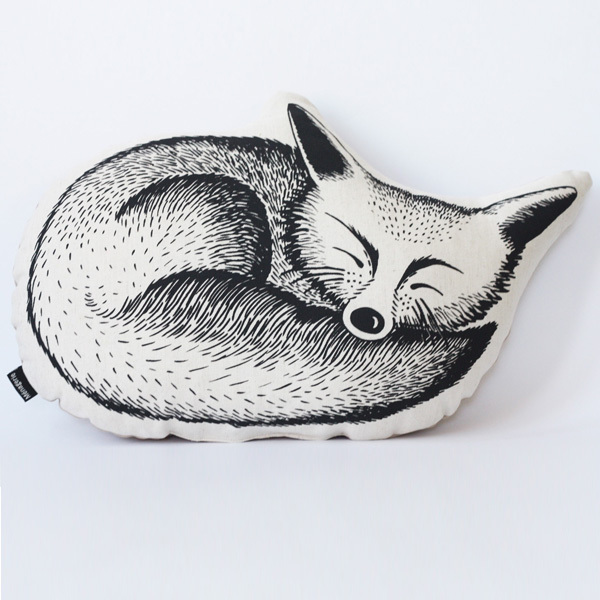 Notify me when Fox Woodlands Fox is available.